We aim to give everybody a chance to join the Circus! 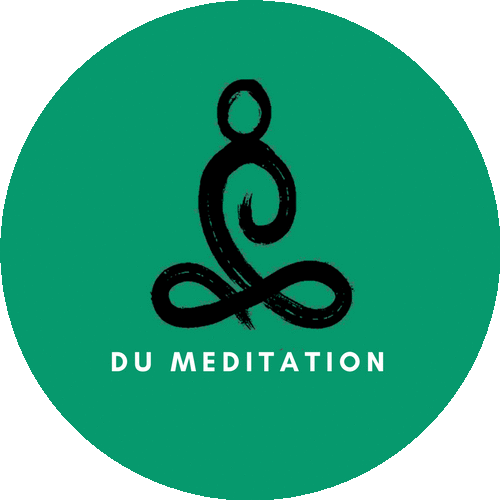 DU Meditation is Trinity College's Meditation society. We are dedicated to the spread of mindfulness and meditative practices throughout our campus. We offer silent and guided meditation classes as well as various other events. Our society allows students throughout our campus to take a well-needed break from the hectic nature of college life. The official Pool and Snooker society of Trinity. The Voluntary Tuition Programme (VTP) is a partnership between St. Andrew’s Resource Centre and Trinity students whose aim is to promote education as an enjoyable learning experience for children and young people in the inner-city area regardless of their socio-economic backgrounds. We match Trinity students on a one-to-one basis with a pupil from a socio-economically disadvantaged school in the local community, and each pair meets for an hour a week to help the children with homework, provide additional tutoring in a subject of your choice, or take part in one of our music, drama, art or Irish language clubs! If you’re interested in giving back to the local community, making new friends at our events and gaining valuable tutoring and leadership experience, be sure to get involved!